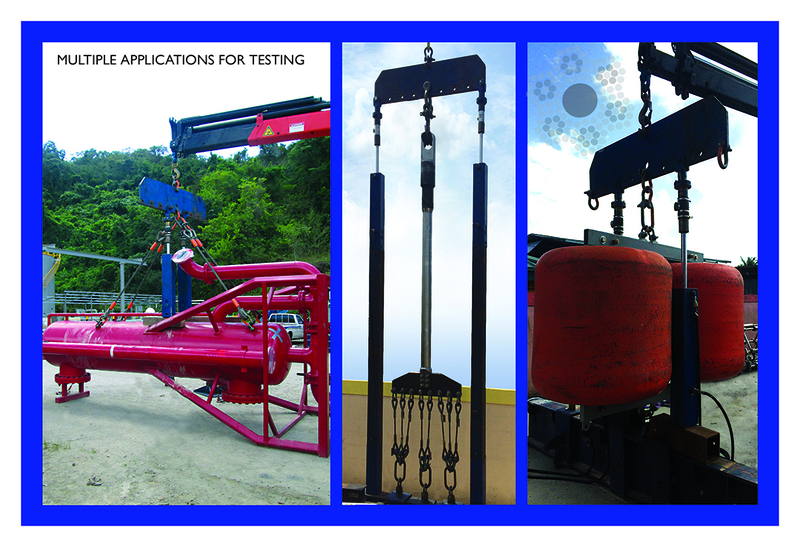 Superior Rigging, LLC. was established to service the oil industry with a variety of services. 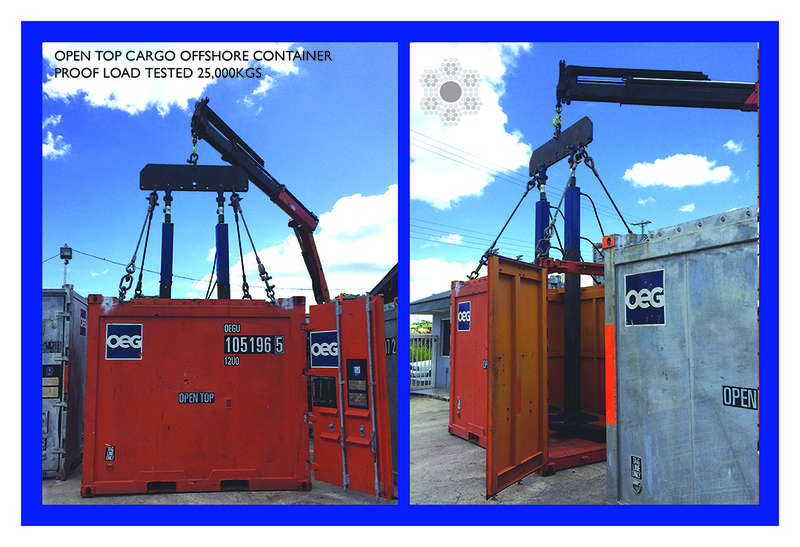 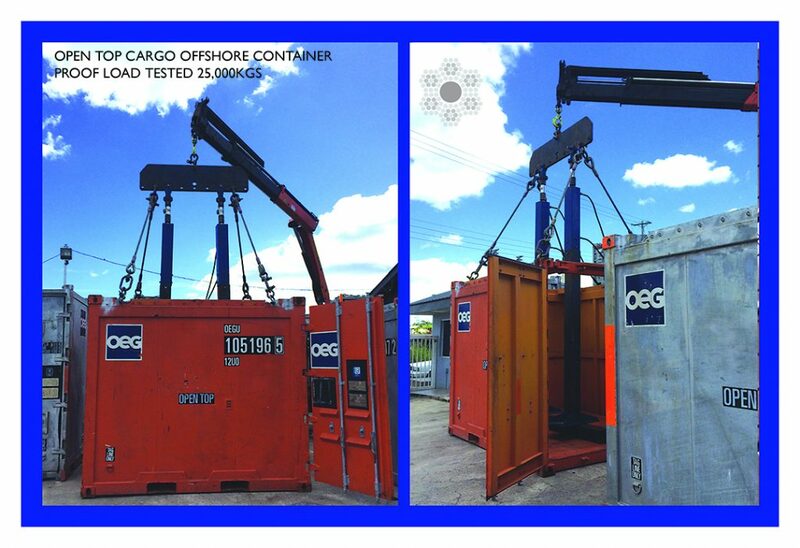 We can provide load testing, inspection and certification for all of your cargo containers, shipping boxes, and skids. 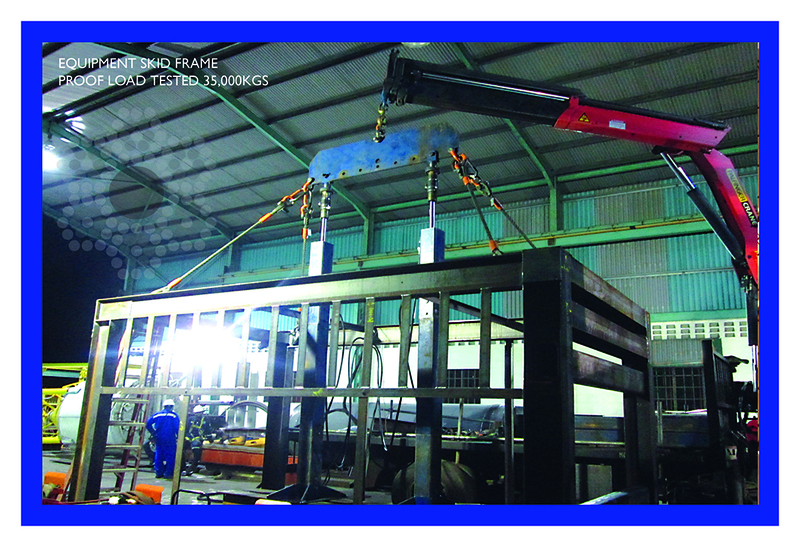 Padeye inspections for both aluminium and steel containers. 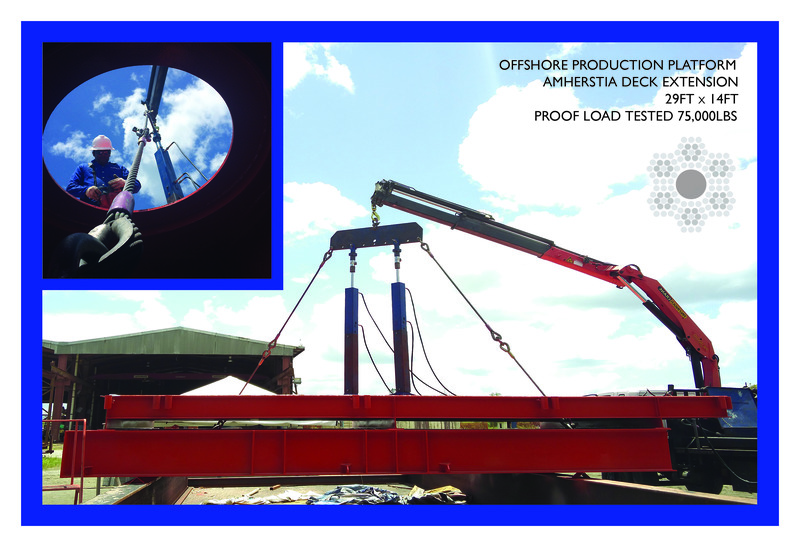 We also provide inspection services including MT, PT, VT, and UT on BHA, hoisting and welded equipment. 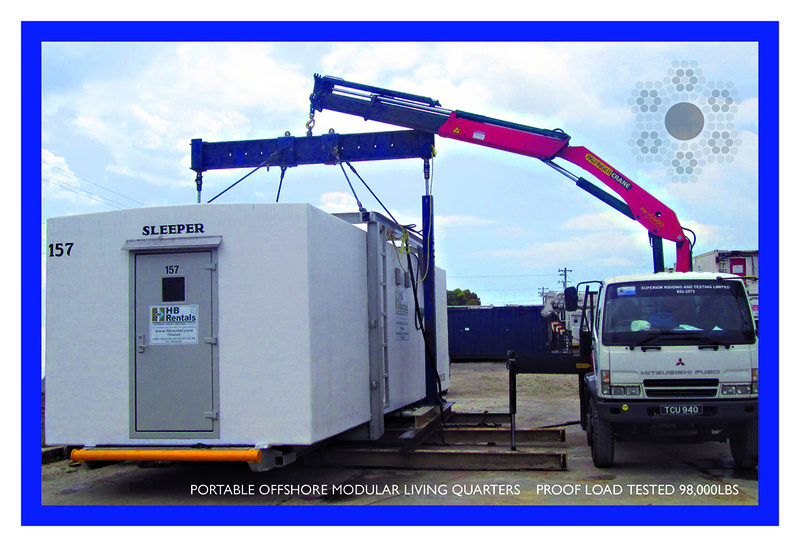 Our unit is portable in order to provide load testing and inspection to be performed at your location. 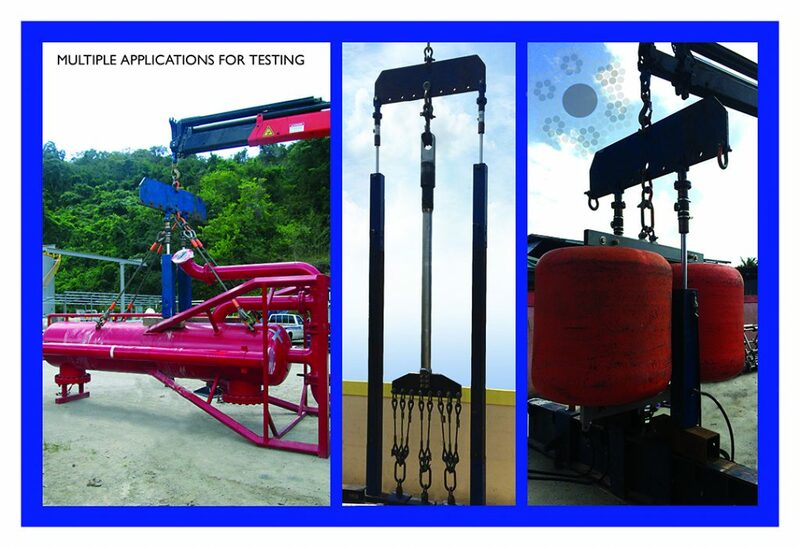 Superior Rigging, LLC. 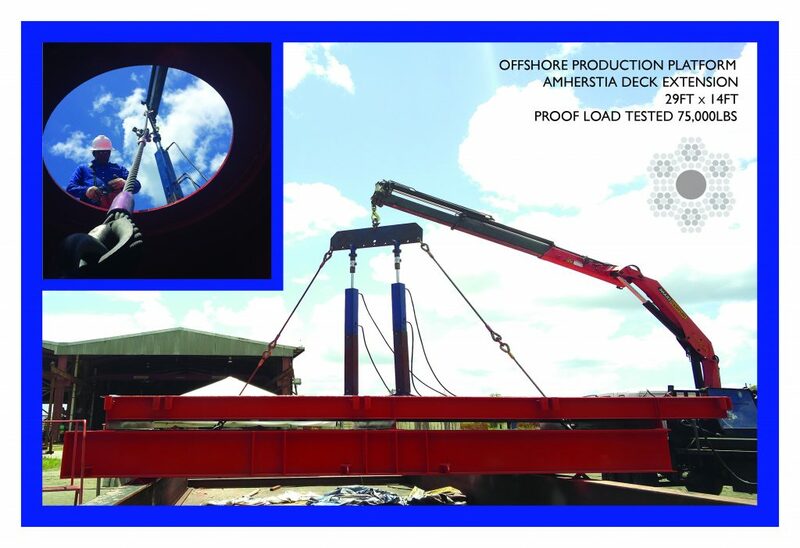 Performs all load testing and inspection in accordance with the latest specifications and procedures. 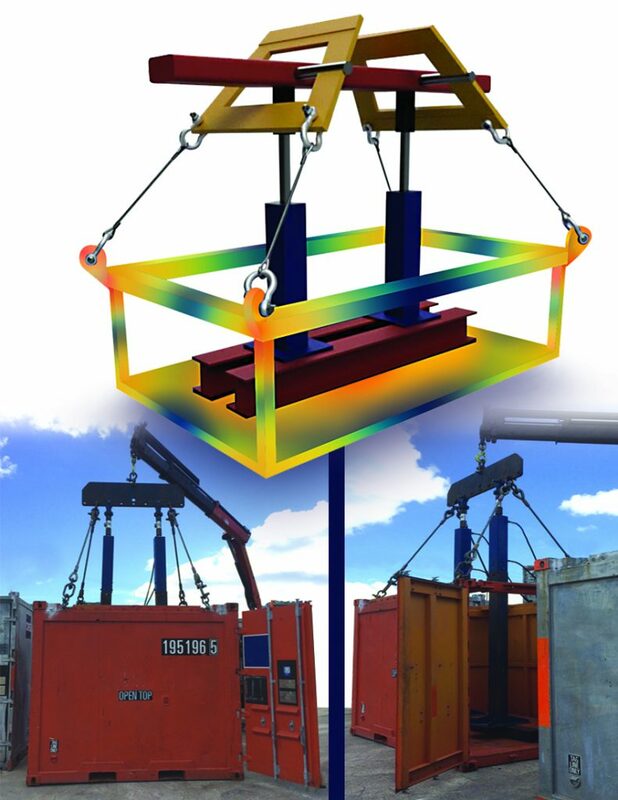 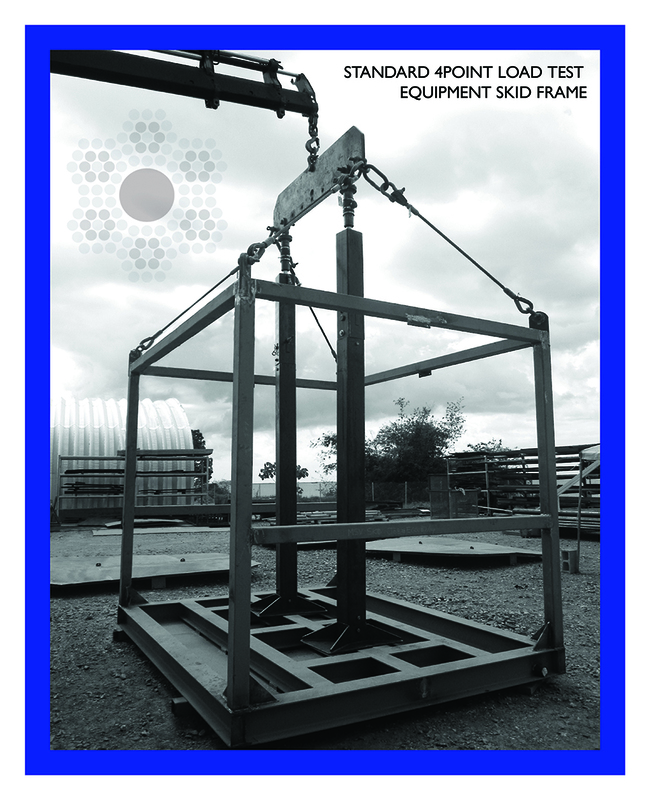 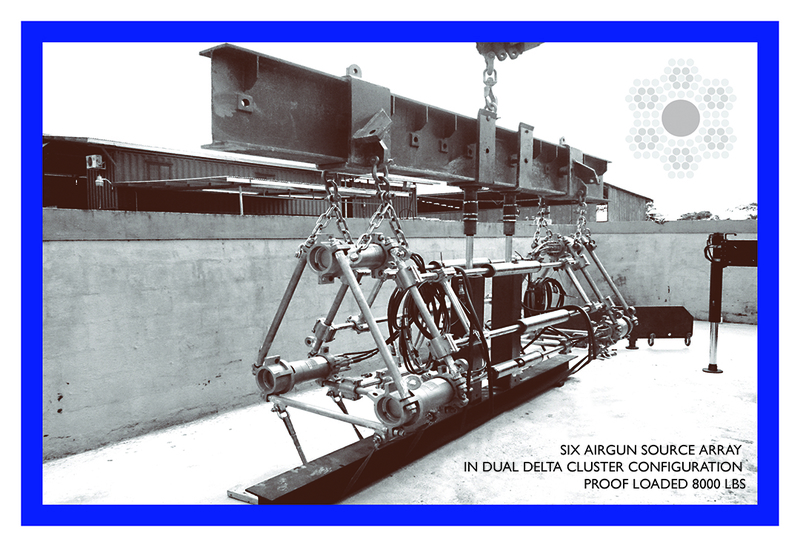 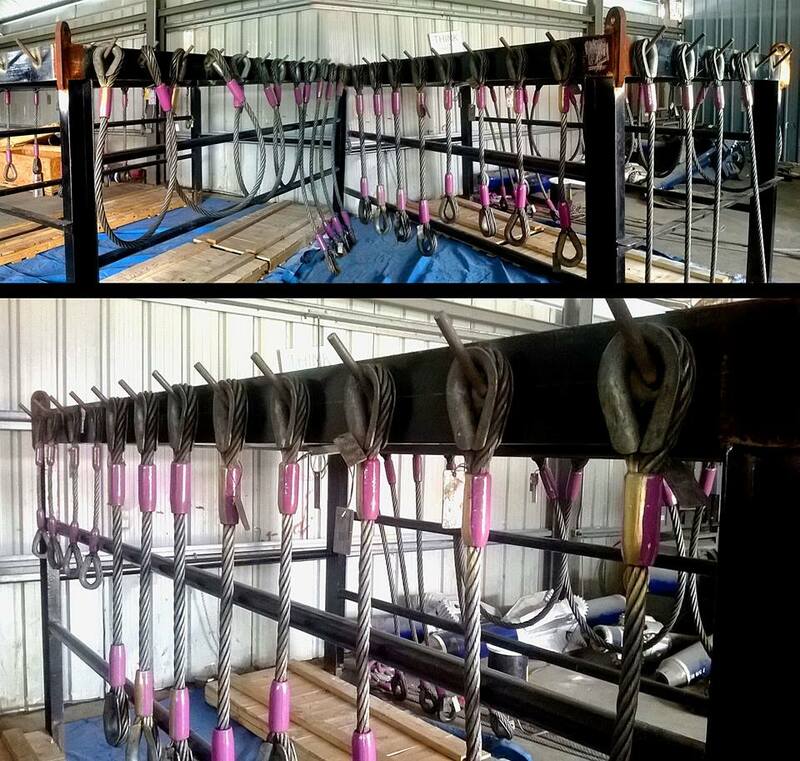 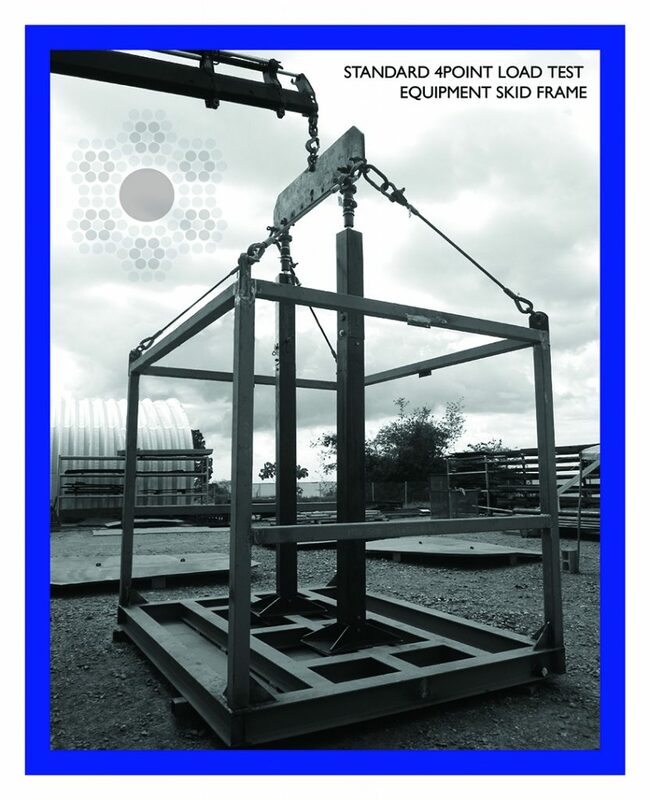 The Superior Rigging load testing unit has been developed in order to simulate actual lifting loads applied to tool baskets, boxes and a variety of skids used for logistical support in oilfield operations.